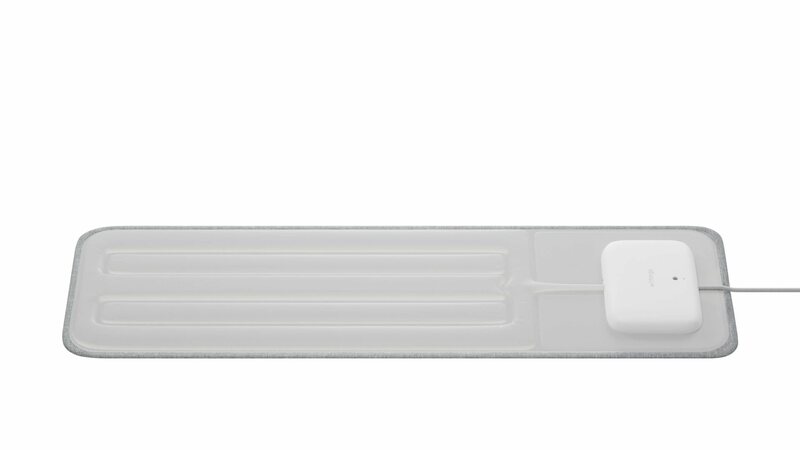 Withings Sleep offers sleep cycles analysis (deep, light and REM), heart rate tracking and snore detection. Easy one-time setup and automatic sync to the Health Mate app via Wi-Fi. Also features IFTTT integration for scenarios such as dimming lights when you go to bed, or turning up your thermostat when you get up. Sleep provides an in-depth look at your nights by monitoring sleep cycles, tracking heart rate and detecting snoring. Every day, wake to your sleep score in the Health Mate app, and learn about the parameters that impact your sleep quality including sleep duration, sleep depth, interruptions, your sleep schedule, plus the time it takes to fall asleep and wake up. Withings Sleep monitors the intensity of breathing disturbances, thanks to an algorithm that analyzes interruptions in breathing patterns that occur during the night. Get to know the intensity of these pauses to learn about the impact they have on your nights. Make the most of these insights paired with our educational in-app content to help identify signs of sleep apnea. Sleep apnea is a medical condition that’s often silent—about 80% of affected people don't know they are apneic. Take advantage of a dedicated in-app sleep coaching program that can help you reduce fatigue, improve health, and support weight management efforts by leading you towards a more balanced sleep schedule. 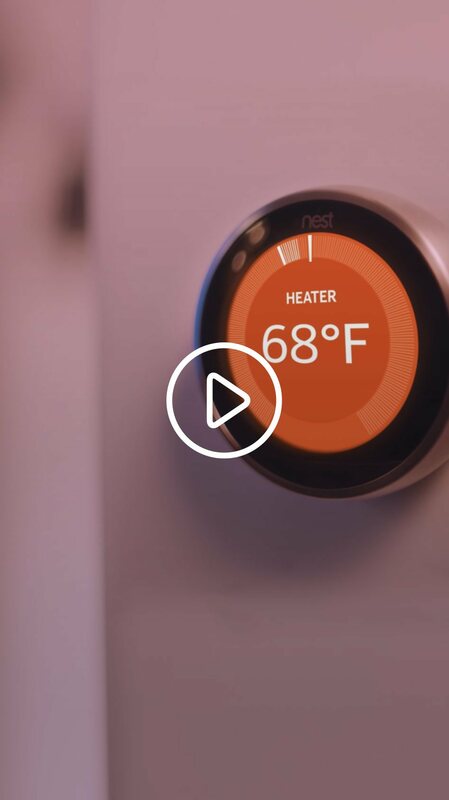 Create home automation scenarios with IFTTT just by getting in and out of bed. 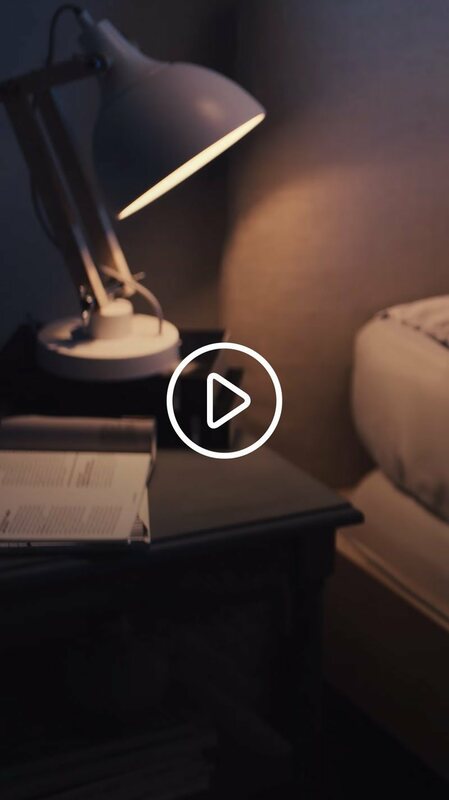 See how Sleep can act as a switch to control lights, the temperature and more..
is a platform for creating automated scenarios between more than 500 products and services. 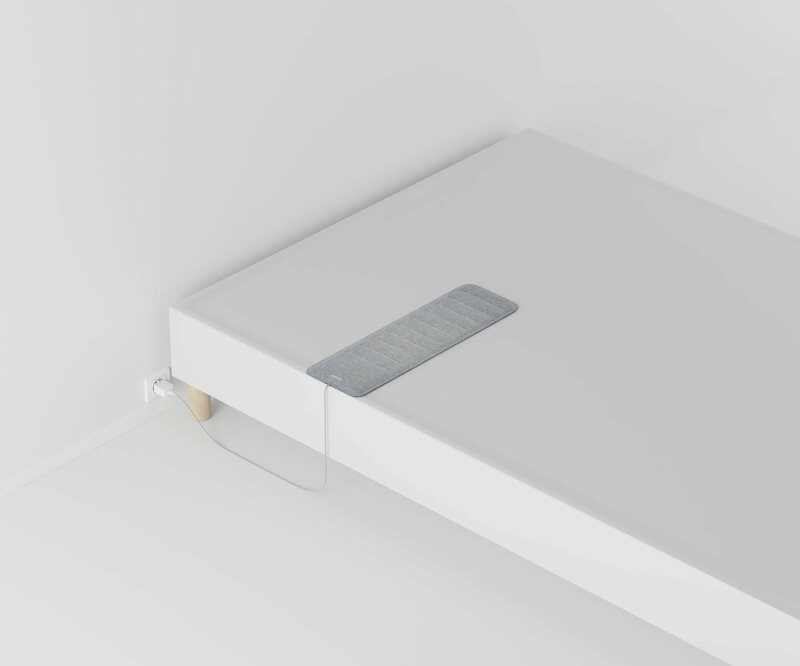 Easy one-time setup under the mattress makes Sleep fit seamlessly into your life. Plus with automatic sync via Wi-Fi, there’s nothing you need to do but sleep and then wake to find all data in the app. - Advanced sleep tracking: Sleep cycles (deep, light & REM), heart rate and snoring. - Personalized coaching: Dedicated in-app coaching program to help reduce fatigue & improve health. - Home Automation: Control lights, temperature, and other smart home-enabled devices just by getting into and out of bed. An easy-to-use and precise device to follow your heart rate and blood pressure by yourself with your smartphone. Features results in Health Mate so you can easily share results with your doctor.